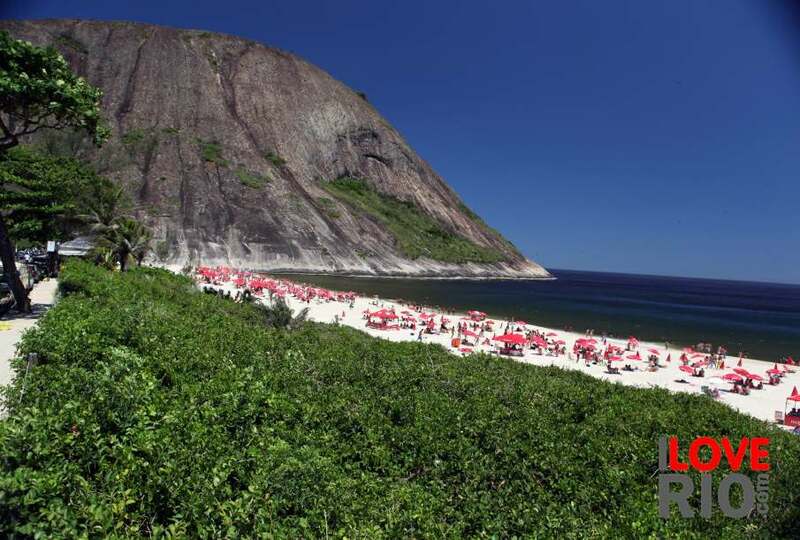 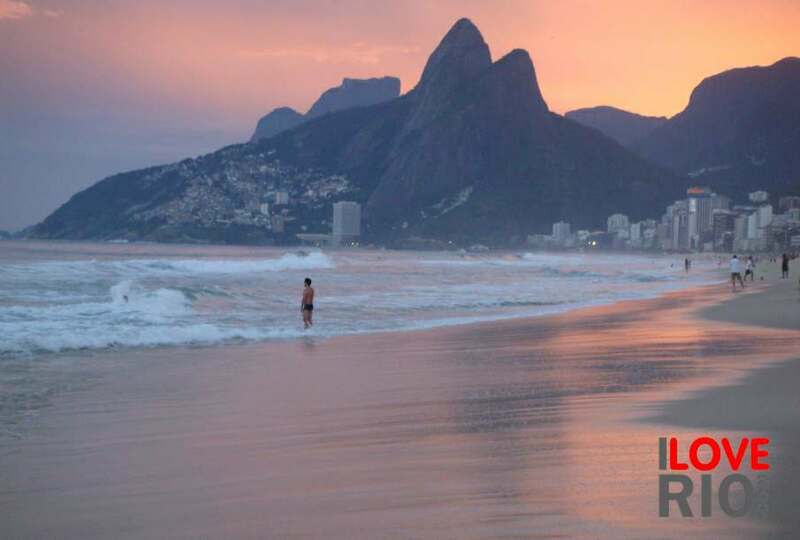 within rio de janeiro, there are several islands that have several beaches of varying touristic interest. 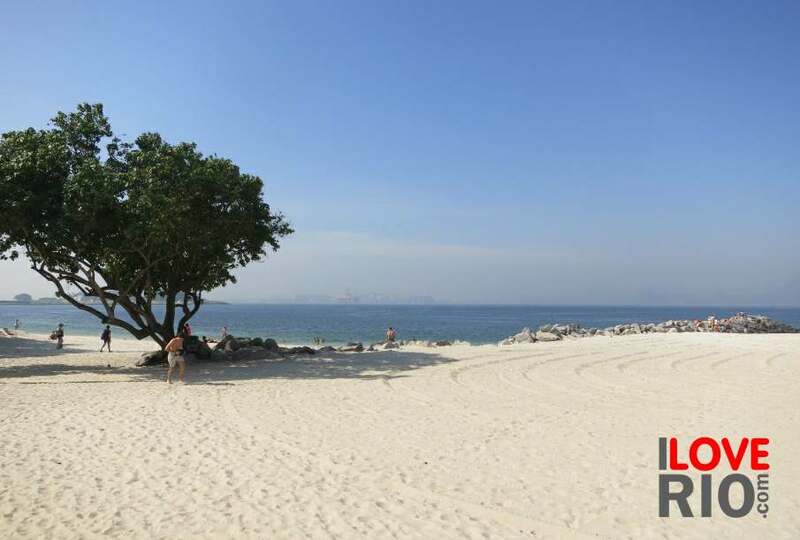 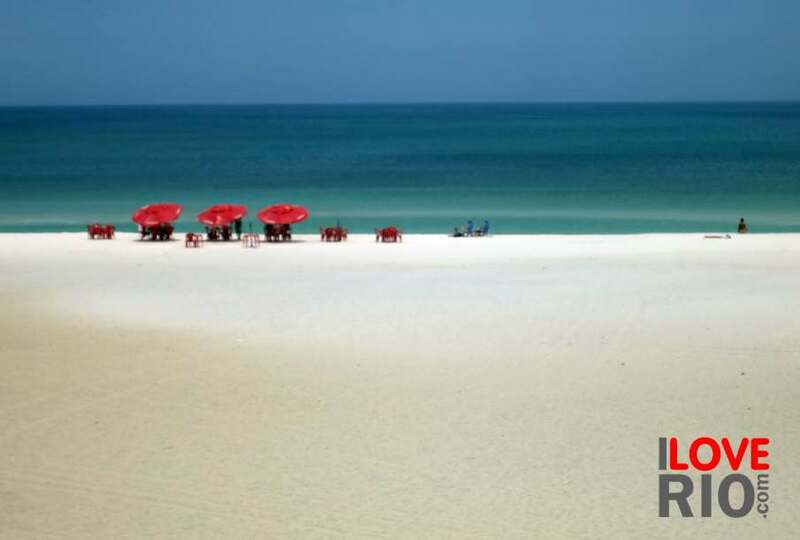 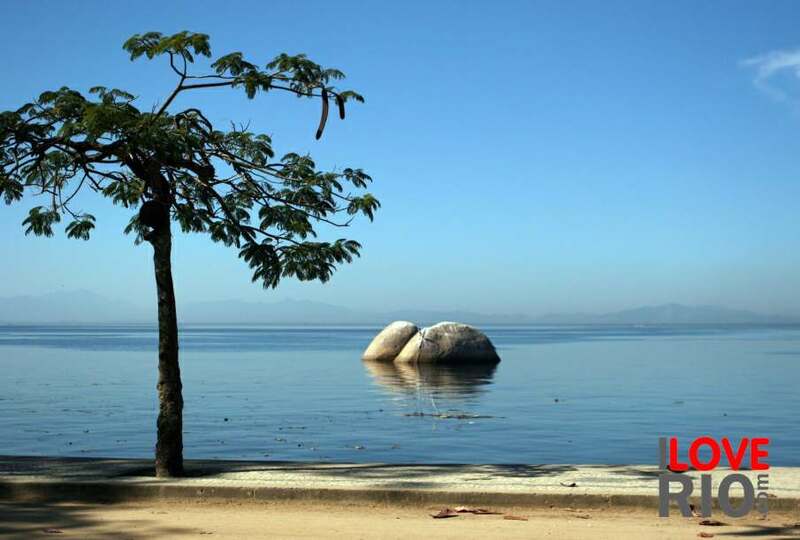 in the zona norte, ilha do governador, the same island where the international airport is located, has a few beaches with calm waters and pleasant promenades. 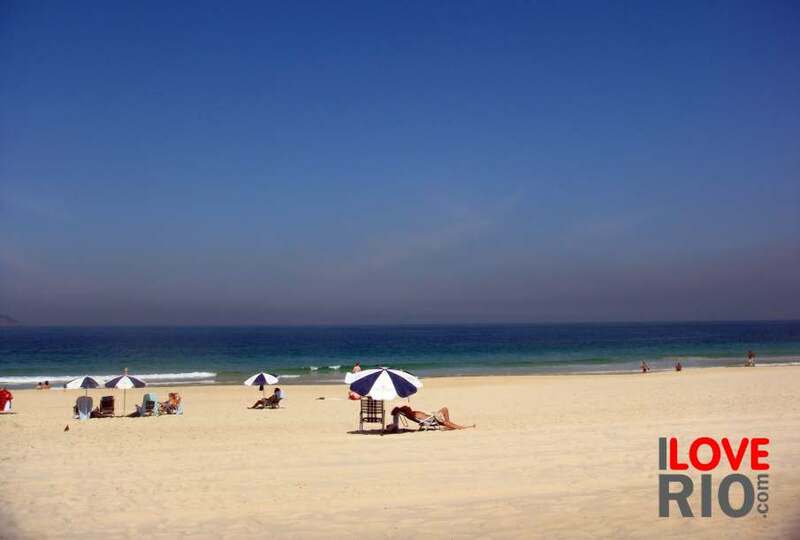 here, the main beach to visit would be the praia da bica, not suitable for swimming but with beautiful city views. 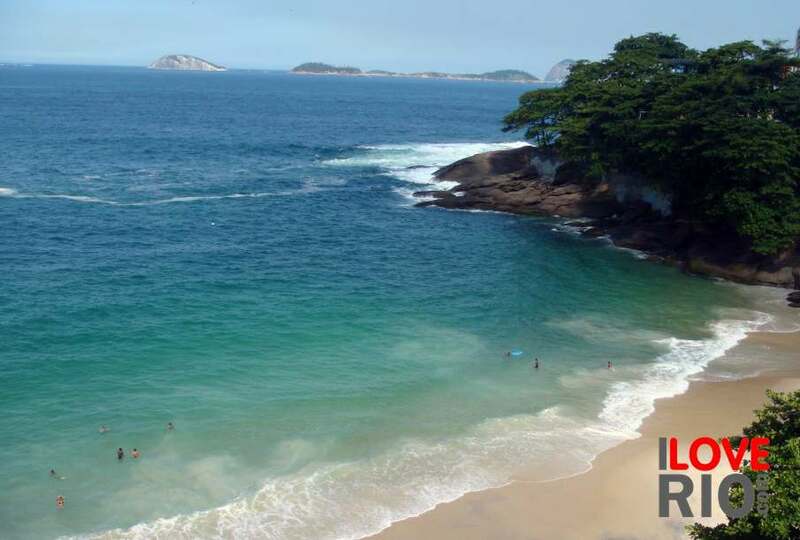 similarly, the neighborhood-island paquetá has a variety of beaches that although not always suitable for swimming offer a remarkable escape into a neighborhood 100 years in the past - a car-free zone, inhabited by many fishermen, and charmed by dozens of horse carriages, paquetá's beaches are loved by rio's residents and offer a precious romantic alternative.